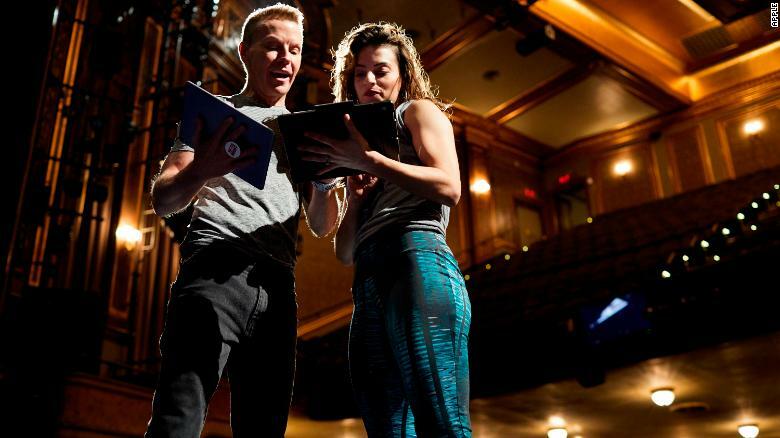 Broadway stage productions and film productions are turning to Apple’s iPad and other tablets to replace the massive stacks of paper formerly required for scripts, lyrics and production notes. 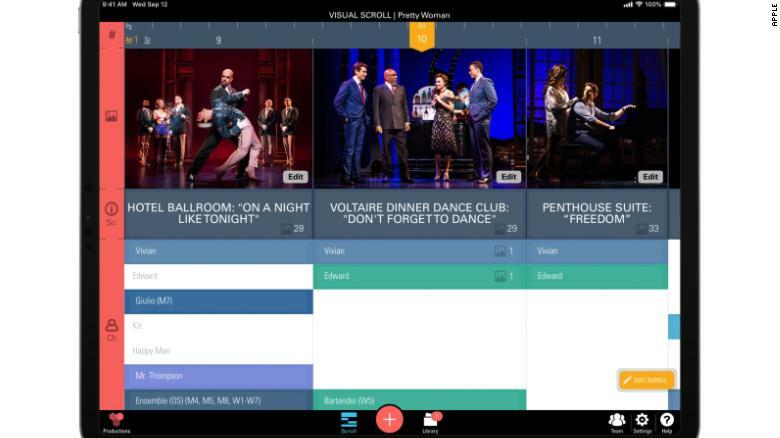 The shows are using an iPad app called ProductionPro, The app uses the iPad to merge scripts and lyrics with other production materials like video. ProductionPro is currently being used on Broadway, as well as at movie and TV studios like Disney, and at approximately 400 high schools in the U.S. for their student theater productions. While the app proves to be handy for adding notes in the margin via a stylus like the Apple Pencil, its greatest advantage is the app’s ability to instantly push updates to cast and crew, without the need to print thousands of pages of paper. For last minute changes, productions like Pretty Woman are not only saving time but cutting down a significant amount of paper waste. Production associates typically sprint to copy machines to give the cast and crew a look at what’s new. (On average, the show changed about 30 pages a day during its 12-week pre-production period — and about 50 people received those copies daily). But [stage manager Thomas] Recktenwald or director Jerry Mitchell now pushes the update to anyone who’s been given a ProductionPro log-in. The app is not cheap. While it can be used for free, that is for the basic level, which is limited to a single production, with 1GB of cloud storage and a 250MB file size limit. A premium plan is available for $19.99 per month.